Automated Number Plate Recognition is more than just License Plate Capture. Home Video Recording Systems Automated Number Plate Recognition is more than just License Plate Capture. Automated Number Plate Recognition ( ANPR) is more than just License Plate Capture. These systems convert the image (picture of the license) into computer data that can be checked against a database. The system includes cameras designed for this application, powerful software that provides consistent and reliable results and a computer (Digital Processing Unit) designed to handle the fast processing required. 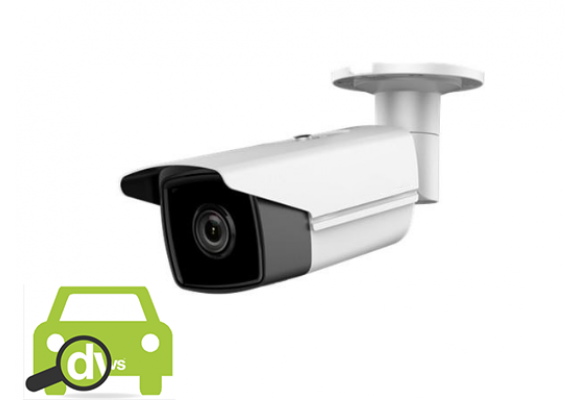 These systems include analog or IP cameras designed specifically for license plate recognition. Continuous day/night operation, with high contrast images even in direct sunlight. Complete system solutions for public transport lane enforcement, parking lot and gate control. Integrates with Video Management Software to create a complete security and surveillance system that uses IP cameras. Enforcement Systems, Parking, Traffic Monitoring and more. The Bison Security system provides a variety of hardware and software configurations that provide the appropriate solution for different applications of ANPR (Automatic Number Plate Reader) technology. The ANPR system is used to enhance security, fight crime, enforce toll collection, compare license plates to a list, provide parking revenue management, provide access control and more. This system can be broken down into four major components: image collection, image analysis, image and data storage and data transmission.